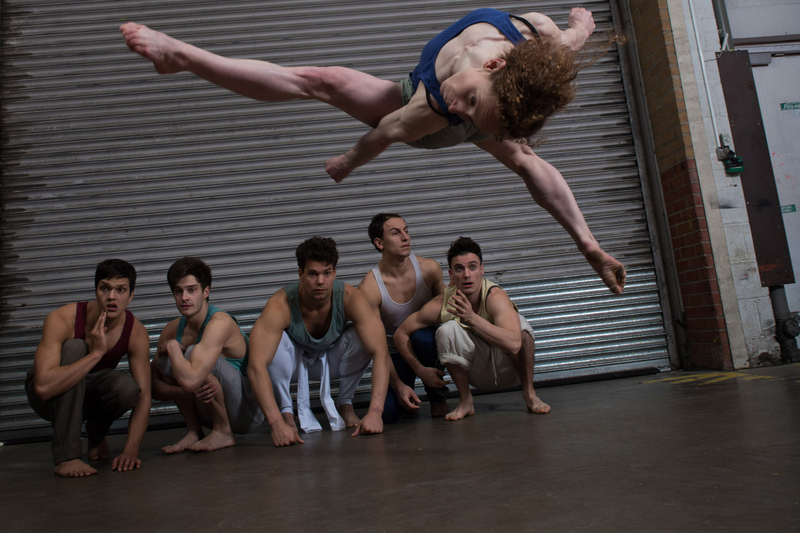 BMT are an experimental acrobatic circus group. 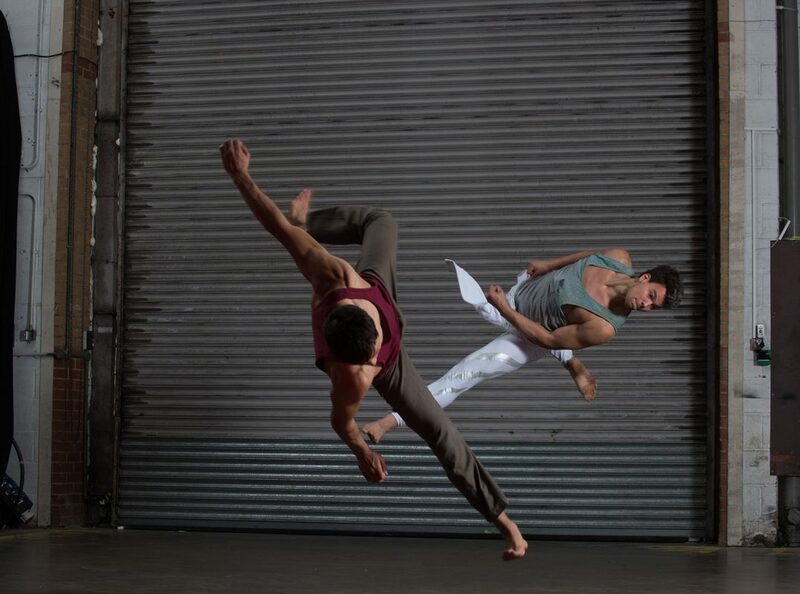 They fuse hand to hand and cyr wheel with parkour, b-boying, tricking and contemporary dance, giving a fresh perspective on the material they create. The group’s first show opened at the Edinburgh Fringe in 2014 and has toured internationally ever since. "I couldn't believe the stunts they were performing! They were amazing!" "BMT were the highlight of the night!"